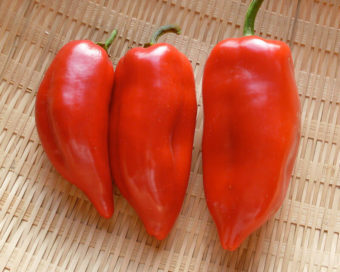 Capsicum baccatum. Very Hot. 90 days. 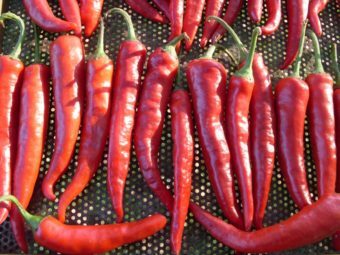 One of the few varieties of peppers that is said to be more flavorful when under-ripe than when fully mature. 3-4” long fruit are a unique light yellow-green when under-ripe and have a flavor somewhat reminiscent of a very spicy grapefruit. Since fruit is harvested immature, the plant will continue to produce – up to 90 fruit per plant! 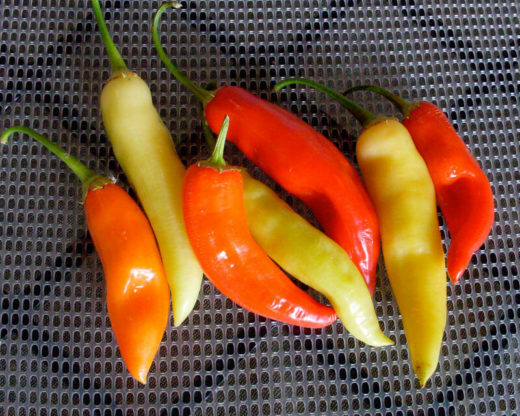 Makes a great pickle and is also tasty when fully ripened to an orange-red color. 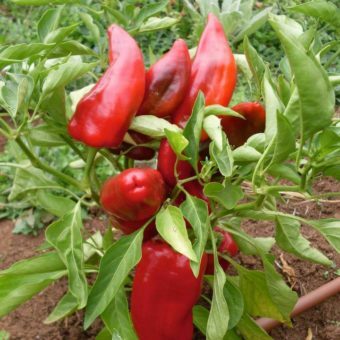 Since this is a C. baccatum species, you can safely save seeds on nearby sweet peppers without danger of cross- pollination. 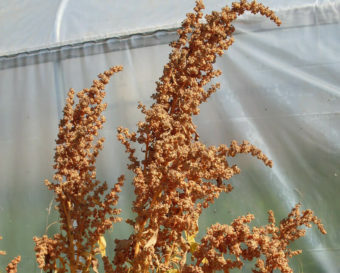 Originally from Curico, Chile, this seed comes to us from the Seed Savers Exchange.